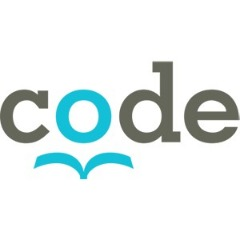 CODE - Canadian Organization for Development through Education focuses on Children & Youth Education Human Rights and is headquartered in Ottawa, ON, Canada. Vision: To support a sustainable literate environment in the developing world. Mission: To enable people to learn by developing partnerships that provide resources for learning, promote awareness and understanding, and encourage self-reliance.